Many of you work with self-employed independent contractors and freelancers. Many (if not all!) of you know QuickBooks. Do you know that Intuit has a product tailor made for the independent freelancers? 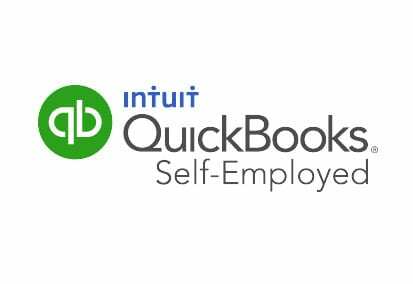 Who is QuickBooks Self-Employed for and who is it not for? What type of Self-Employed is the BEST fit for this product? 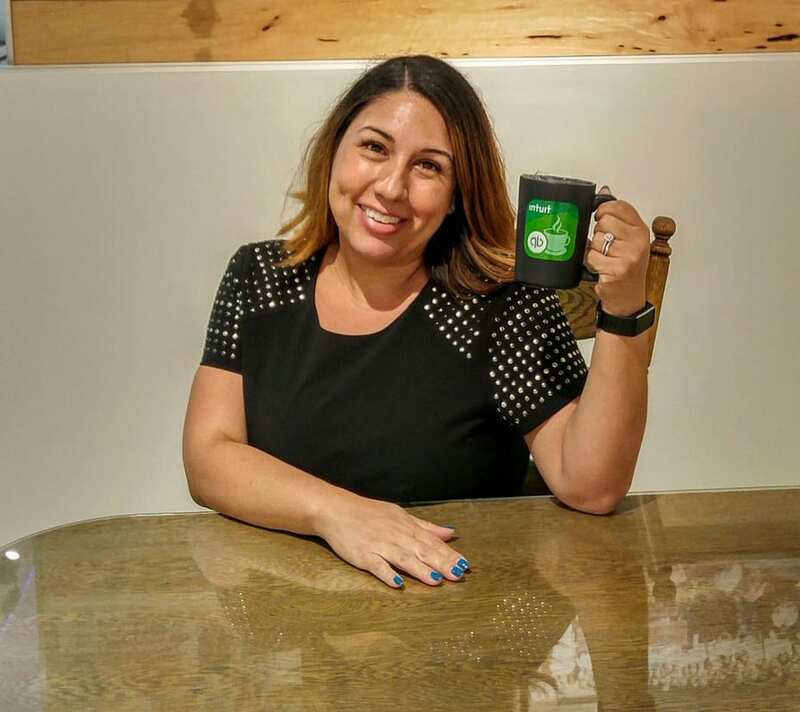 What does QuickBooks Self-Employed do and what doesn’t it do? How do you get clients/your freelancers to start using it? What are some tools/features to help you work with your clients? When might it make sense to transition to a new platform/upgrade and how easy is that?